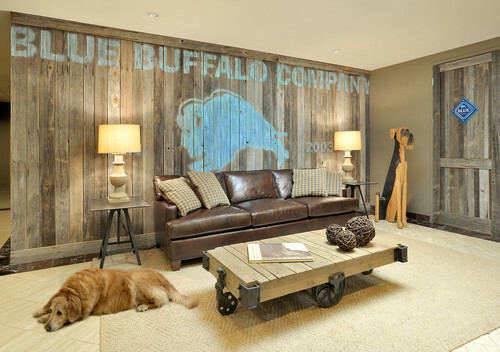 More and more people are opting for reclaimed wood products in their homes. 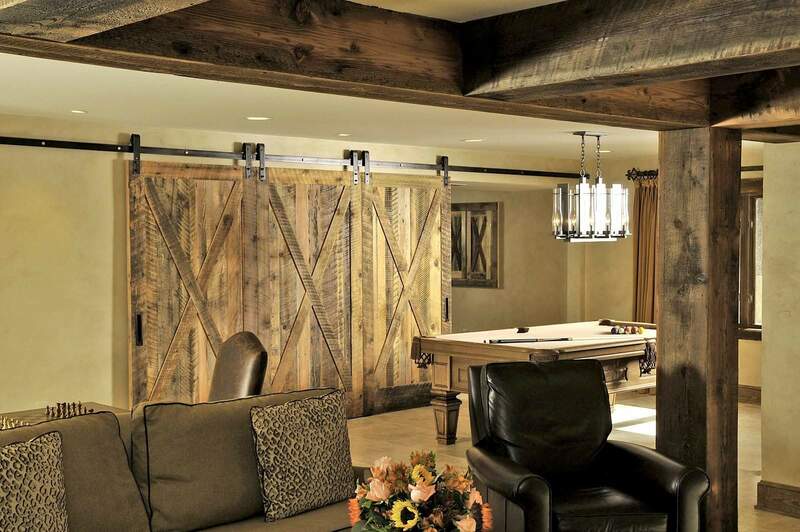 From accessories and furniture to beams, walls and flooring, used wood is making its way into homes. Not only is reclaimed wood a smart choice environmentally, but it makes a strong statement decoratively. 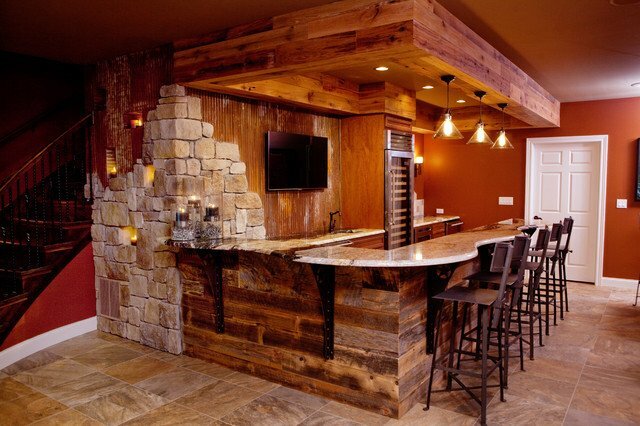 By using reclaimed wood in your home, you are helping the environment while creating one-of-a-kind elements. The major advantages of reclaimed wood are its durability, low maintenance and history. 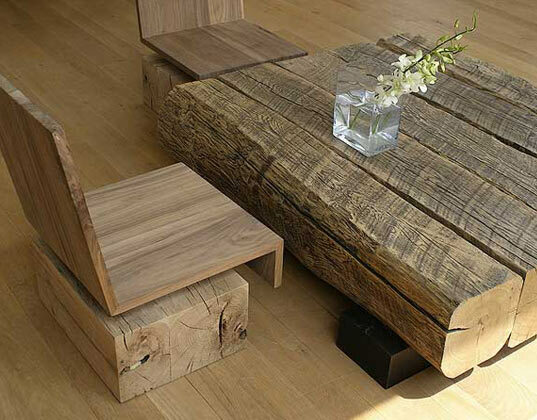 Used wood is generally of better quality compared to current lumber supplies because it is taken from old-growth trees. 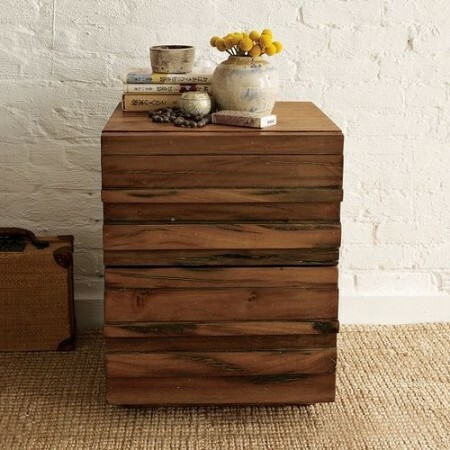 Recycled wood requires less maintenance because it has already stood the test of time and is worn. 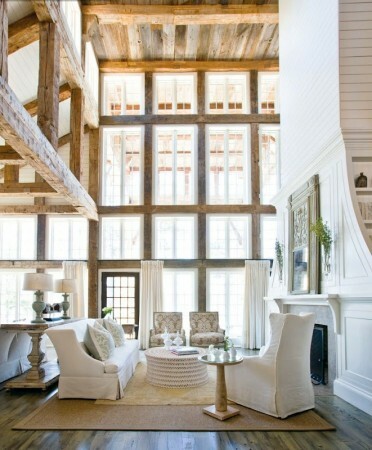 The sense of history in reclaimed wood appeals to many. It adds character to a space and tells a story. 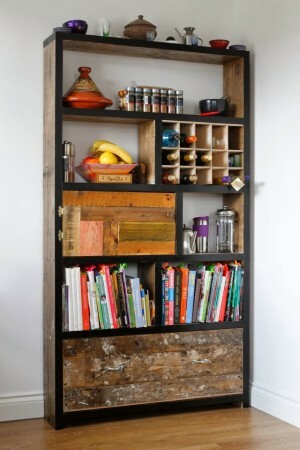 Furniture created from recycled wood can be very unique, whether newly refinished or left in the original state. 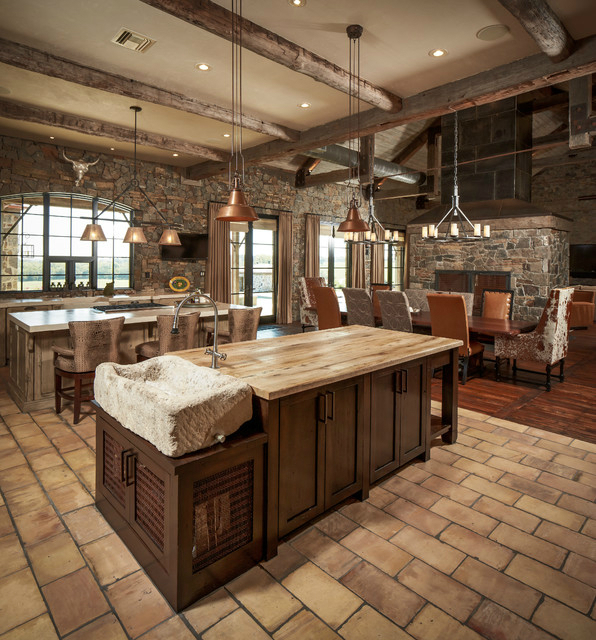 The appeal of unfinished rustic wood surfaces lends toward its popularity today. 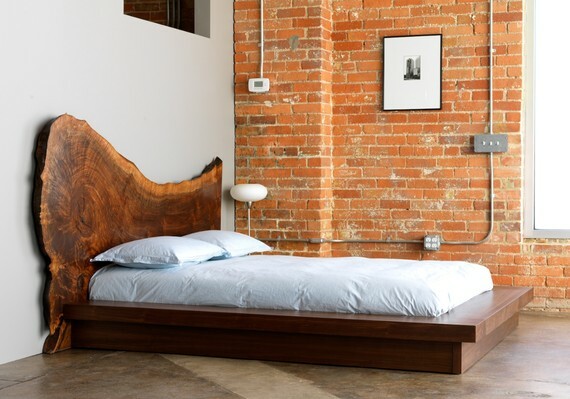 Beds, cabinets, tables and seating are created from recycled wood for its character and a desire to own something that has a unique history. 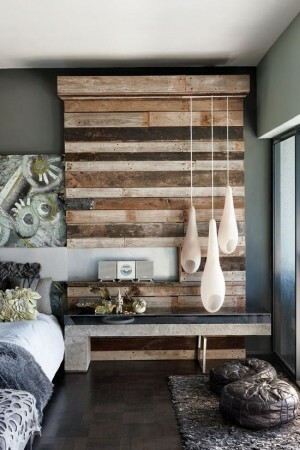 Making an accent wall from repurposed cladding creates a character-filled space and adds a distinctive touch. Wood siding, old lumber and crates can be repurposed for walls. 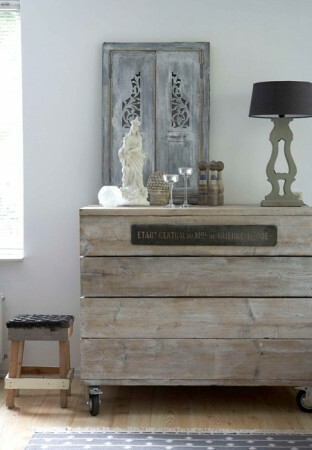 Paint boards or leave them in their original state for a more authentic look. 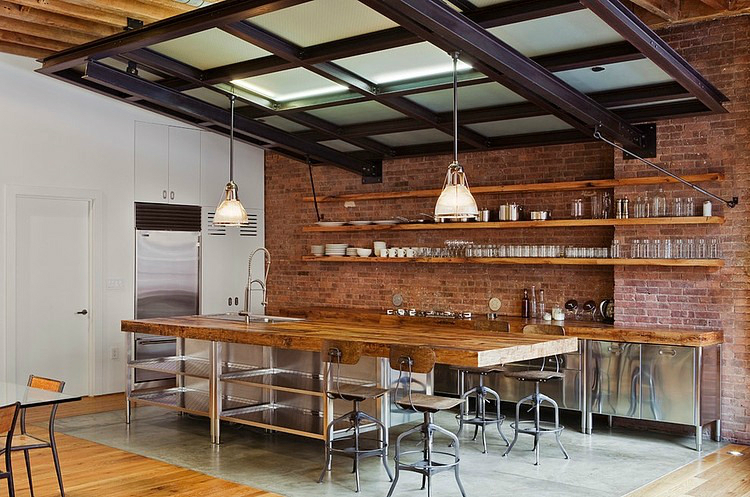 Countertops cut from reclaimed wood make a handsome addition to the kitchen. 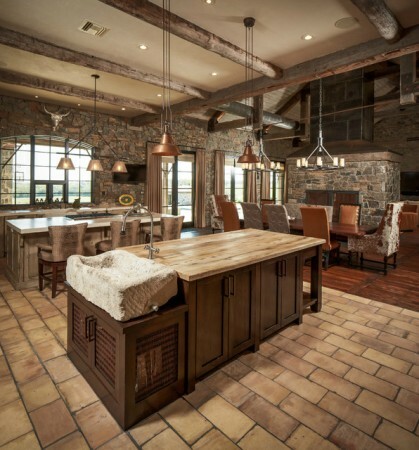 The countertop blends seamlessly when combined with stone walls, tile floors and contrasting wood cabinets. 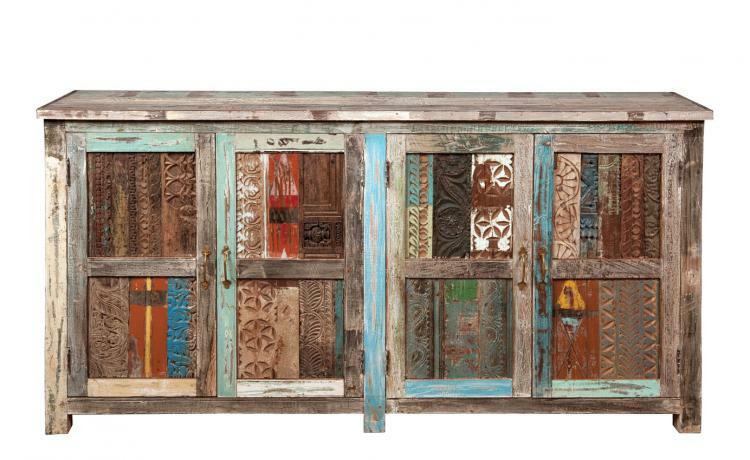 For the rustic, country or industrial style kitchen, this is a winning combination. 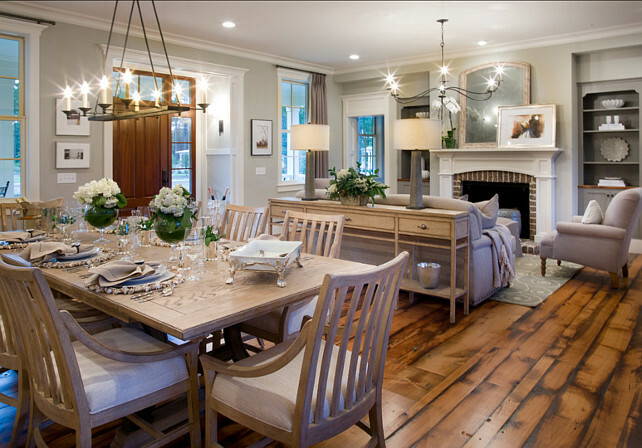 Reusing old flooring in a new home or simply refinishing the original hardwood floors of a home create a warm space and impart plenty of character. 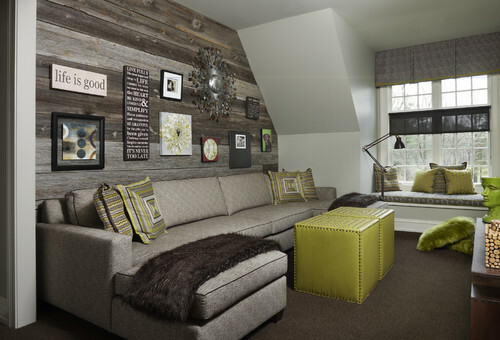 Accent wood floors with colorful throw rugs to add softness, color and dimension. Decorative elements from reclaimed wood are the finishing touch to a room. 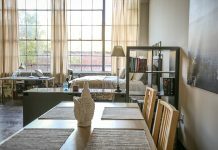 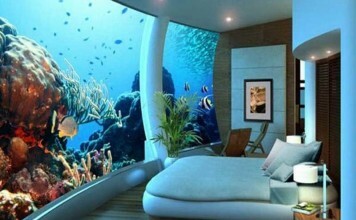 They add a unique character and depth to a room’s design. 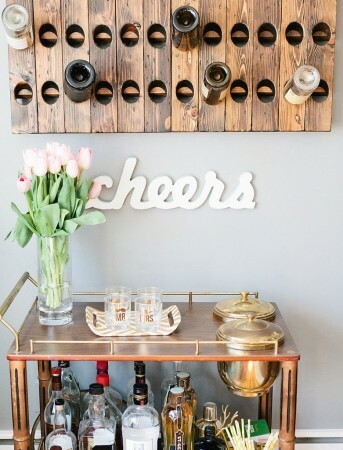 A wine rack made from old wood crates or a bookshelf made from various recycled woods brings function to highly decorative pieces. 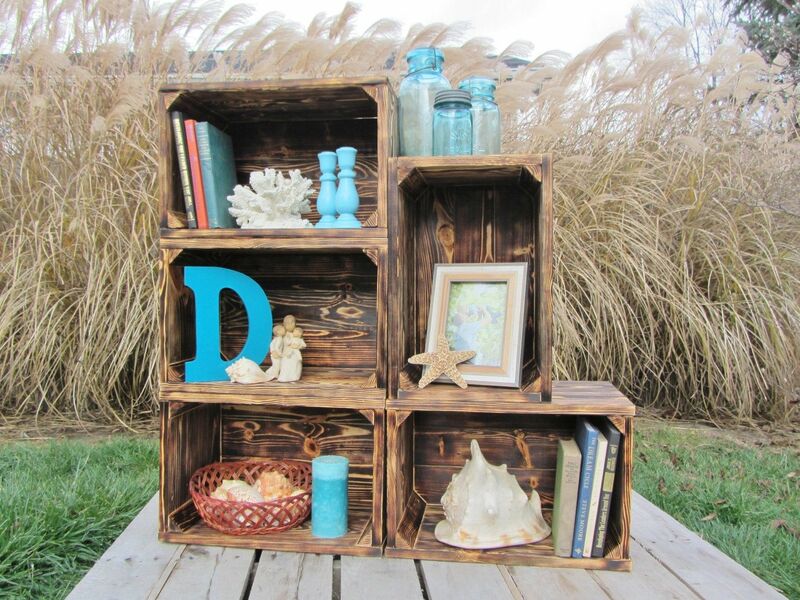 For the most impact, use old crates to create a display for a collection or favorite pieces. 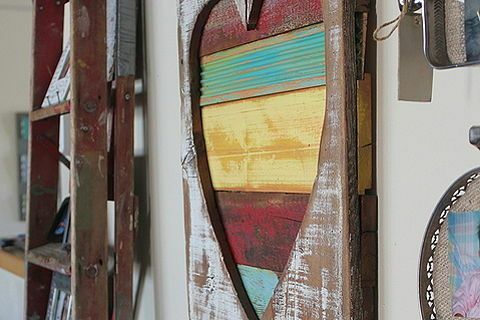 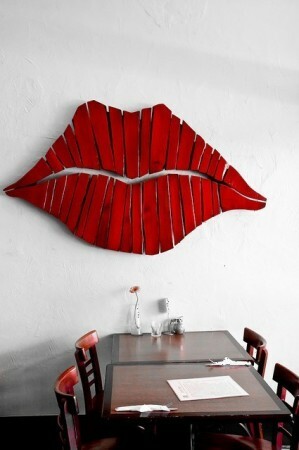 Create your own works of art using reclaimed wood. 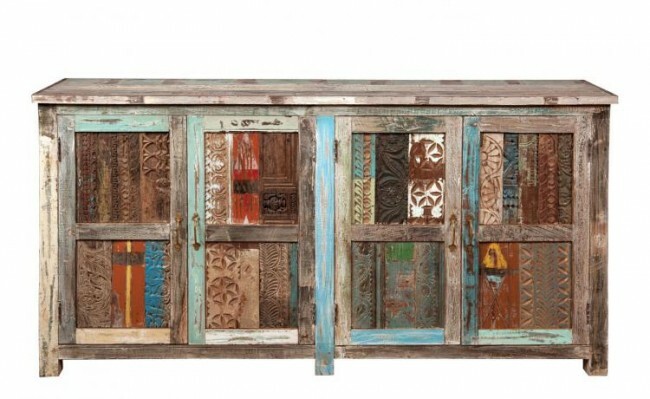 Paint it, stain it and embellish it with your own creations for one-of-a-kind pieces to display. 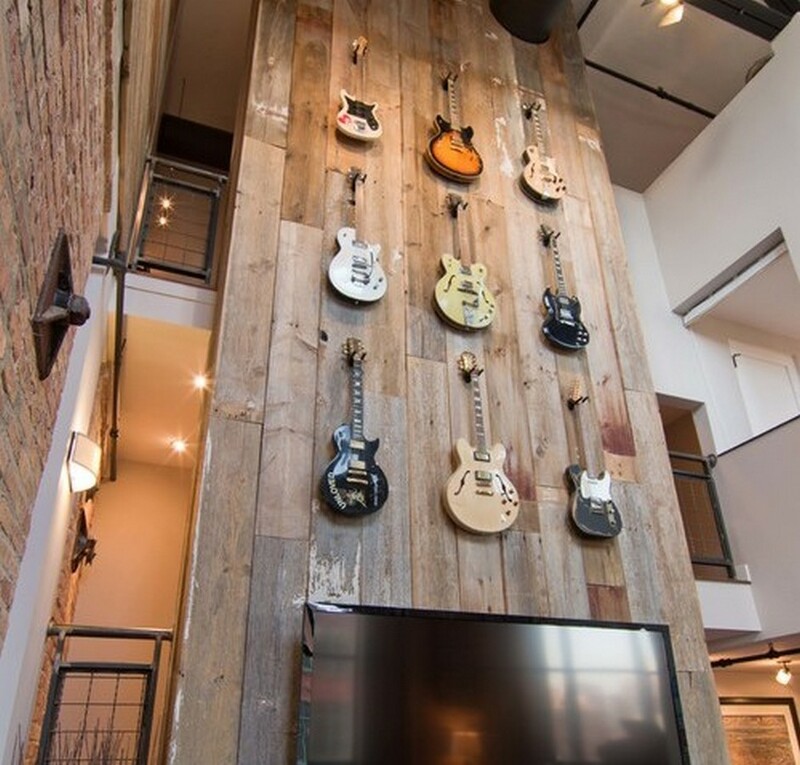 Reclaimed wood is environmentally savvy and can be worked into any design style. 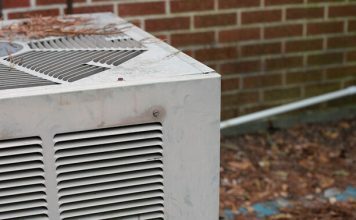 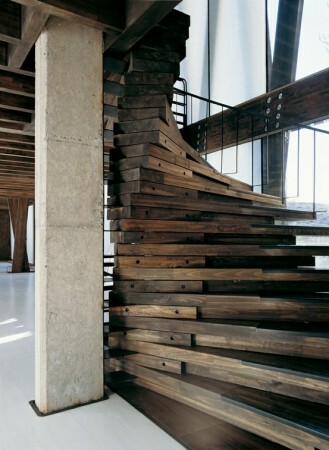 It is durable, requires little maintenance and tells a unique story. 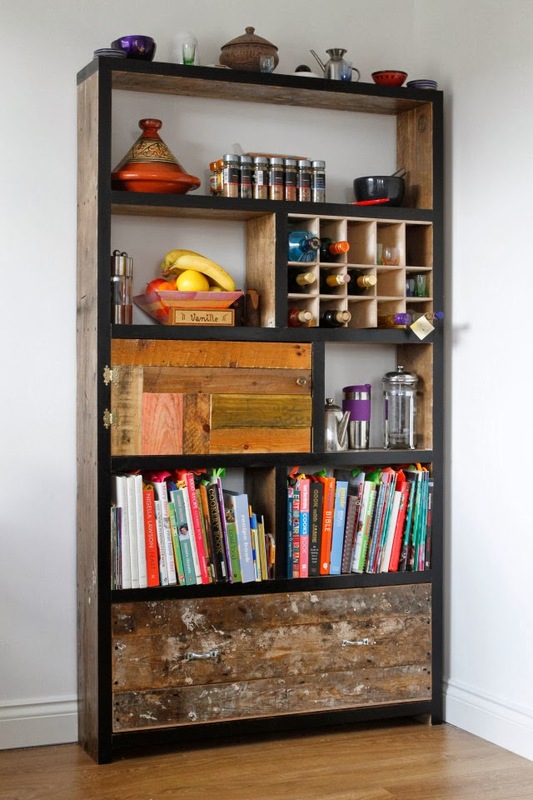 Create something for yourself from reclaimed wood or use it in the construction of your home. 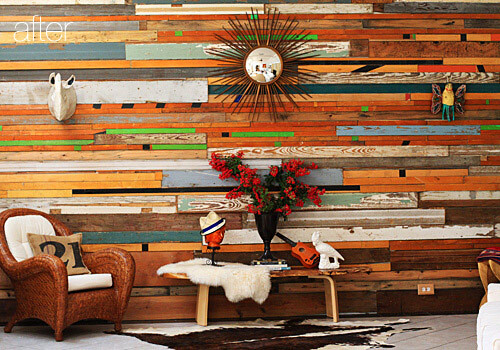 Either way, reclaimed wood has a great story to tell. 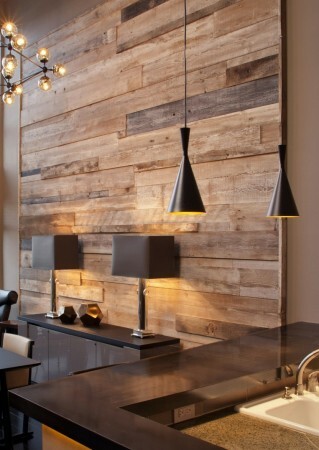 You can find reclaimed wood at: www.windfalllumber.com and www.habitat.org.